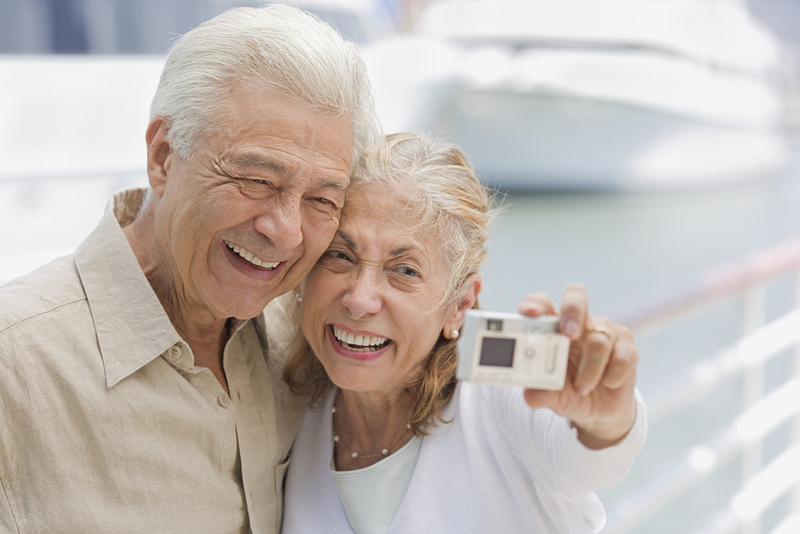 At PACE Southeast Michigan, we provide innovative care for aging individuals. Our goal is to provide our frail senior community members with the care, medical treatment and support they need to achieve the highest quality of life – while staying independent as long as possible. Our elder care experts offer an alternative to nursing home placement that features comprehensive, coordinated care for a senior's medical, social and physical needs, while also providing peace of mind for family caregivers. An expert care team: A group of dedicated and experienced health professionals who will work with you and your caregivers to create a complete, personalized care plan designed around your medical, physical and social needs. PACE services: Comprehensive PACE services to meet your individual care needs, including social, medical and other services. Supportive services: We also coordinate other supportive services determined necessary to improve and maintain your overall health – while offering support to you and your caregivers. PACE Southeast Michigan uses Medicare, Medicaid and private funds to cover all of your medically necessary care and services. To learn more, read about the PACE philosophy. You can also read our FAQs and testimonials. PACE Southeast Michigan offers comprehensive health care services for eligible seniors in our community. Find out if you’re eligible for the PACE Southeast Michigan program.